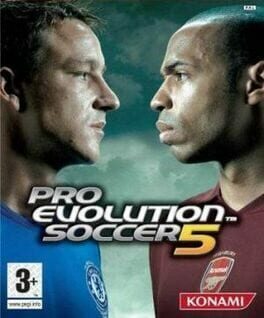 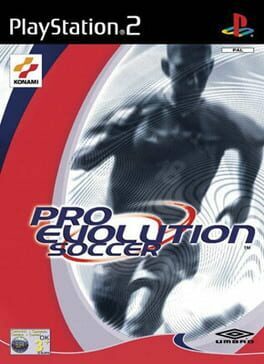 The Pro Evolution Soccer 5 (often just PES5) box-art features Chelsea's John Terry and Barcelona's (Arsenal's at the time) Thierry Henry. 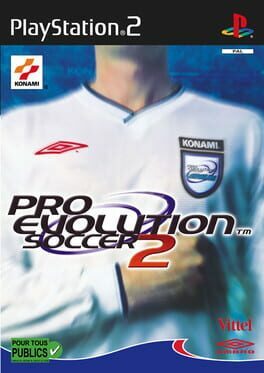 The game was available for PC, PlayStation 2 and Xbox. 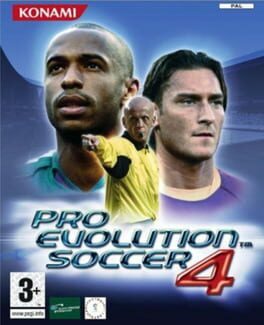 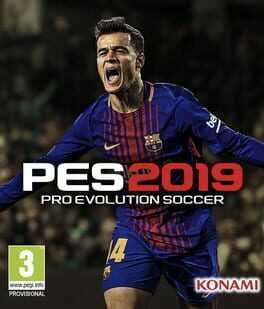 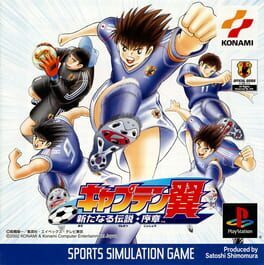 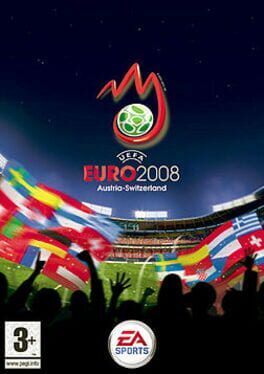 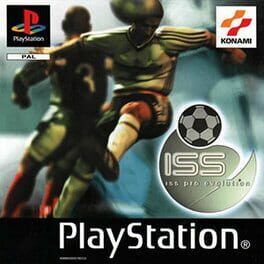 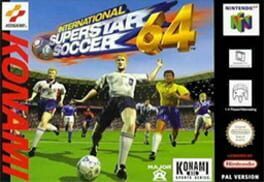 The game had a much slower pace than its predecessors which surprised and angered many PES fans but was welcomed by others who thought 4 was too fast. 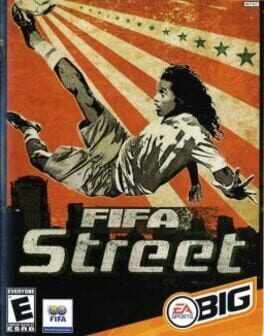 However it was the first to introduce the online mode on all consoles. 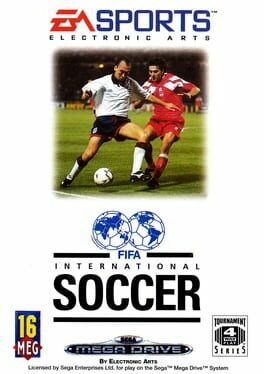 The game was infamous for the referee halting play for very tedious fouls. 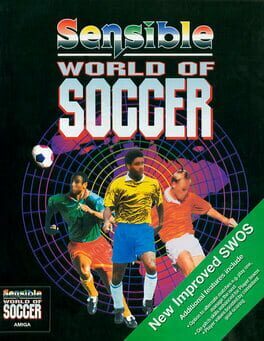 Are you ready for the most realistic soccer game the world has ever seen? 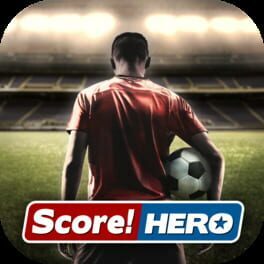 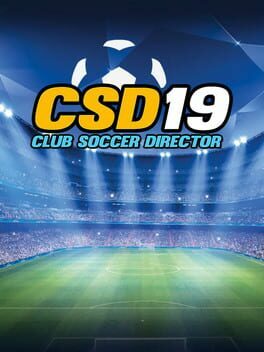 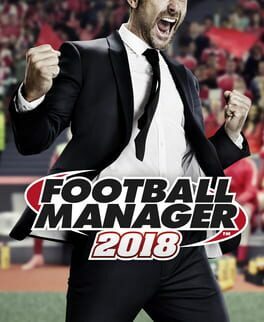 Get ready for: Incredible, seemless game control; Awesome animation with over 17,000 motion captured animations; Live, intelligent commentary; Every conceivable soccer move from headers to heel passes; Multiple formations to team strategies; Trade & create your own players; 36 International teams with 16 players per team. 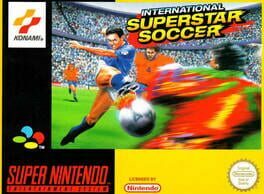 Everything a soccer fan wants! 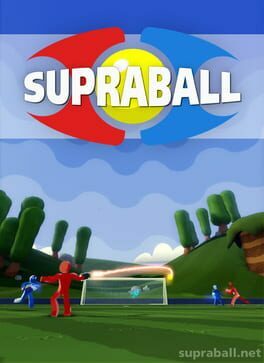 Supraball is a First Person Sport game. 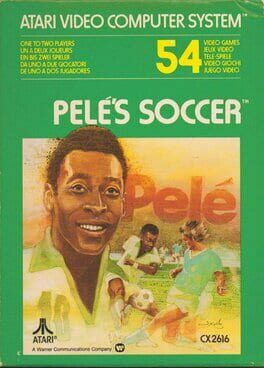 Pelé's Soccer is an Atari 2600 game based on the famous footballer Pelé, and published in 1980. 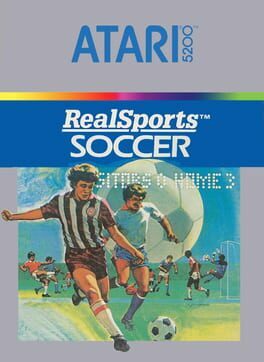 It features basic graphics, realistic (for that time) ball-handing and goal-keeping techniques using the Atari joystick.